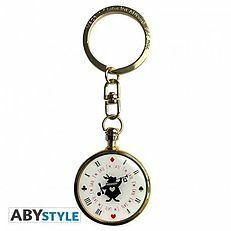 DISNEY - Keychain 3D "Alice/ Rabbit's clock". Late again? 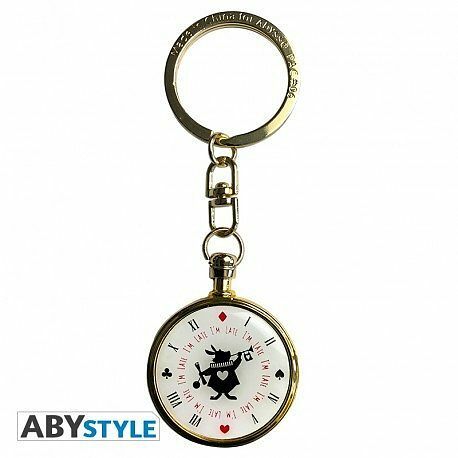 It would not have happened if you were equipped with this fabulous pocket watch keychain from Alice in Wonderland! Okay, it does not give time, but it can at least remind you that you are late!